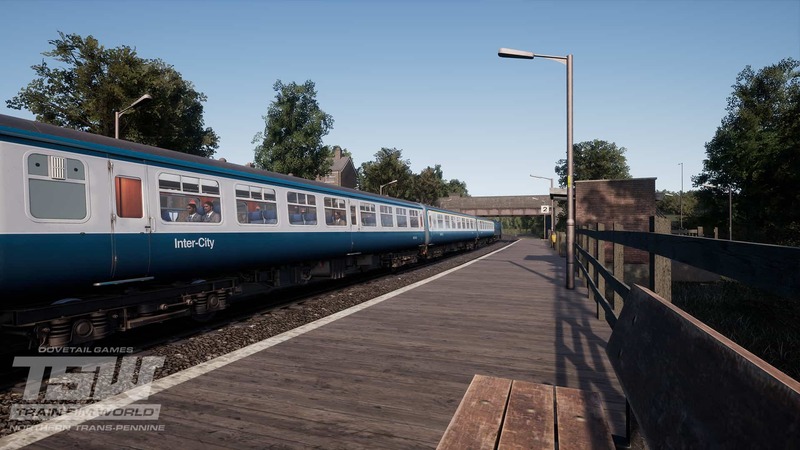 Step into the 1980s with Northern Trans-Pennine: Manchester – Leeds, which is available now for Train Sim World! Synonymous with the Midlands and later the Pennines was the BR Class 45, of which 127 were built between Crewe and Derby Works. 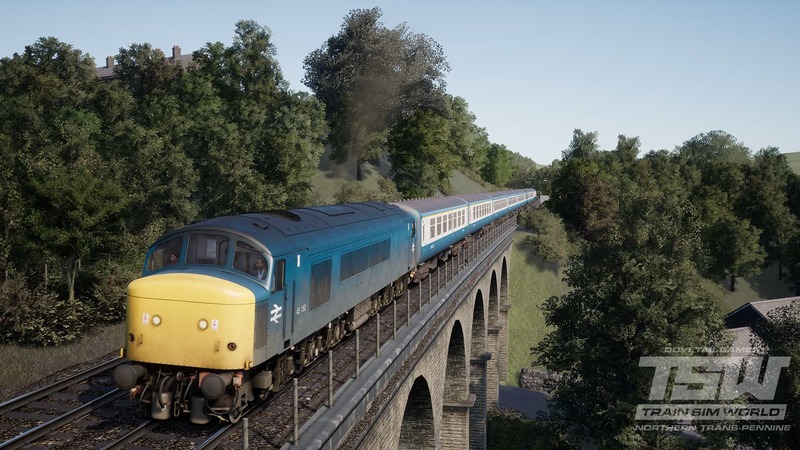 After spending 20 years on the main line out of London St Pancras, the fleet was put to work across the Pennines throughout the 1980s, and the “Peak” is brought to life in Train Sim World for authentic Huddersfield Line services. 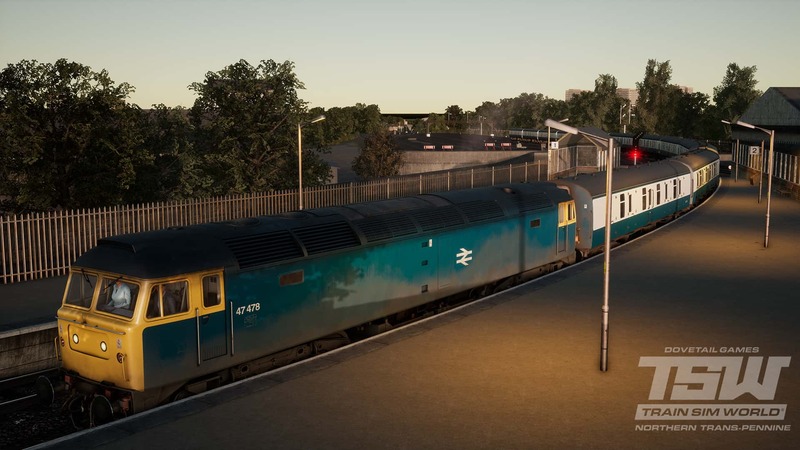 With the West Somerset Railway route, you could get a taste of what it was like to drive the BR Class 47 in preservation, however their heyday is now ready to be explored in full, grimy fashion. 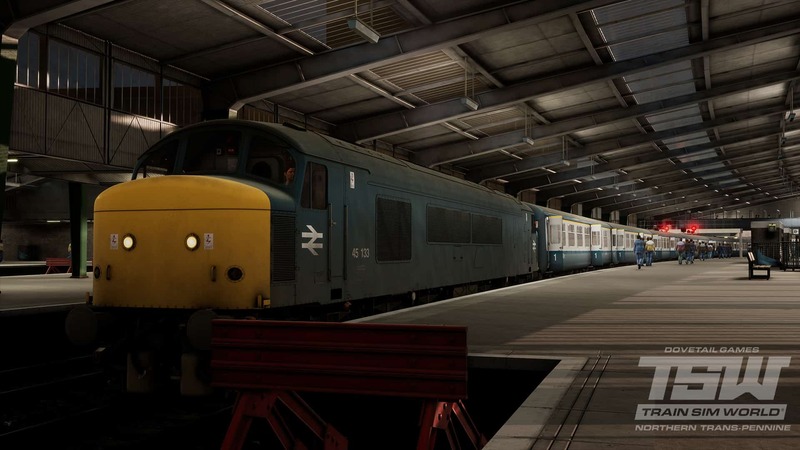 The Class 47s were used in conjunction with the 45s on limited stop services between Manchester and Leeds, so in Service Mode you can undertake such journeys aboard either traction. 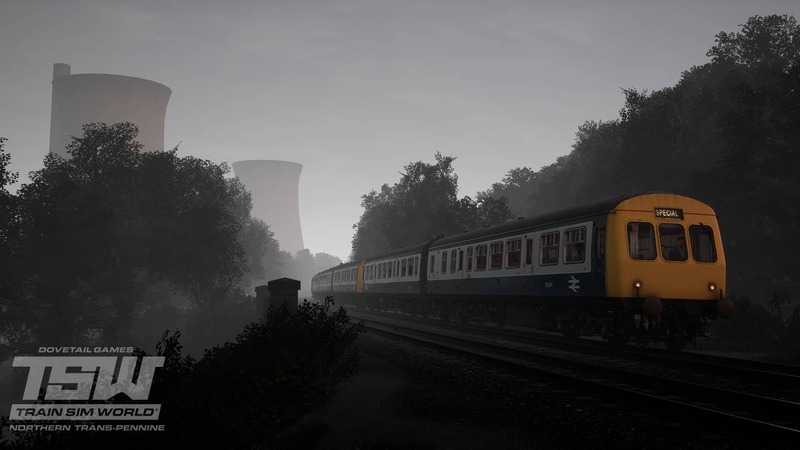 A new challenge awaits in the form of the BR Class 101. While expresses were served with loco-hauled stock, local operations were undertaken with diesel multiple units; however, unlike modern-day examples, DMUs such as the Class 101 were mechanically driven, and required the driver to change gears during acceleration and deceleration. Will you be able to master this unique ability? 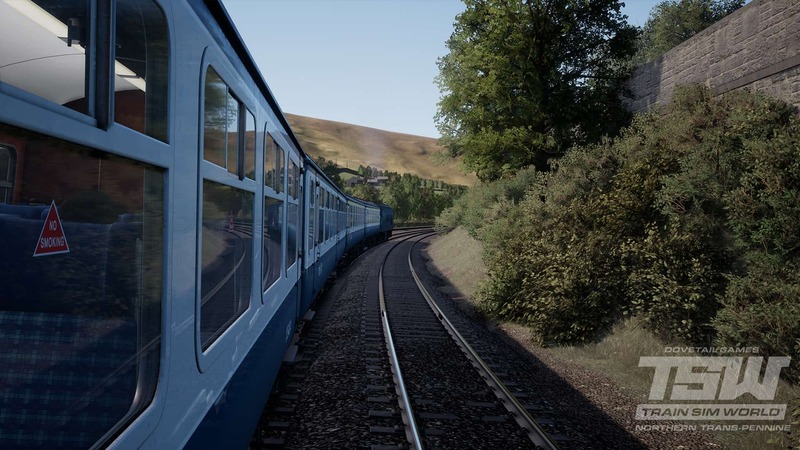 The line between Manchester and Leeds via Huddersfield takes on the Pennines directly, climbing through the valleys, passing over the hills and burrowing under the summit, making for a demanding yet rewarding experience where vigilance is of the utmost. For extra challenge, the line is a mix of newer “colour light” and older semaphore signalling, and does not feature any safety systems. Not everything goes to plan on the railways, and when dealing with tough terrain, locomotives of days past could easily burn out. 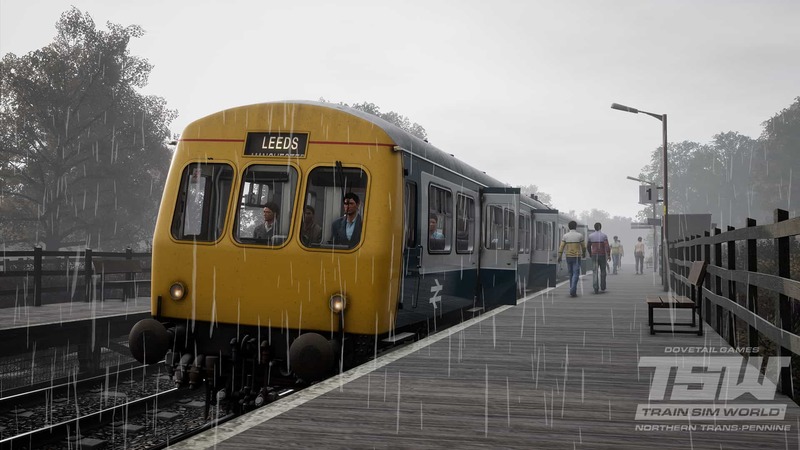 The included scenario titled “Rescue Run” puts you in charge of a Class 45 and sets a task list of heroic nature – a 47 has failed upon arriving into Leeds, and it is up to you to rescue the service by taking it onwards with a failed 47 in-tow. Once in the early morning, and again late at night, the Travelling Post Office does rounds on the rails. Formed from a rake of Mk1 BG vehicles, the “TPO” sorts mail while on the move, before it is dropped off for delivery in the surrounding neighbourhoods. From either the cab of the 47 or the 45, you can take control of these services and ensure that the post is delivered on time. 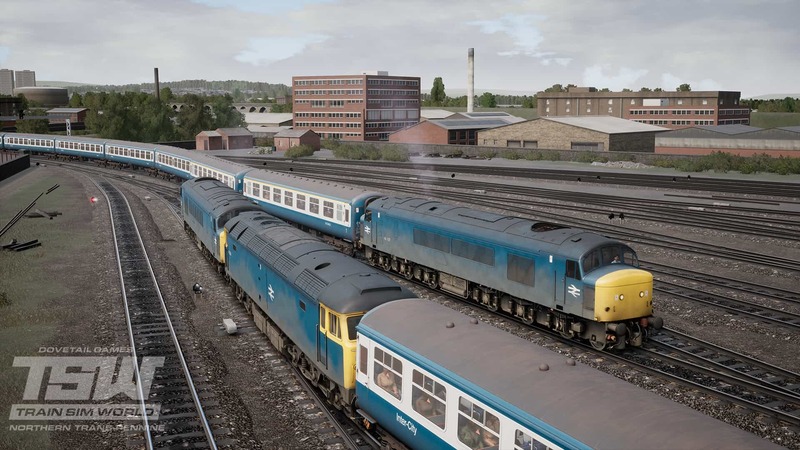 Despite its already varied daily duties, you have the opportunity to drive the Class 101 in a 6-car formation to form part of a Saturday morning Special between Leeds and Stalybridge, before taking on the return in the evening. Make sure to set up the destination blinds appropriately, don’t want the average commuter to think it’s a normal service! 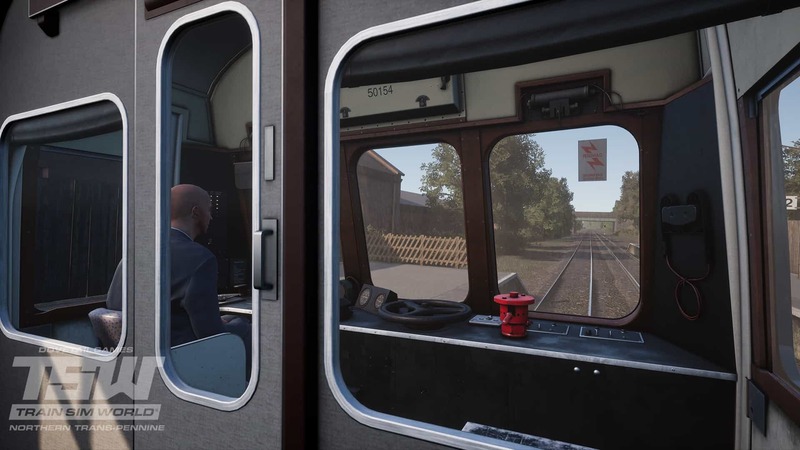 Step aboard the coaches of the era, the Mk2s, and watch the scenery go by from either standard class or a classic first class compartment, hearing the power of the locomotive up front. 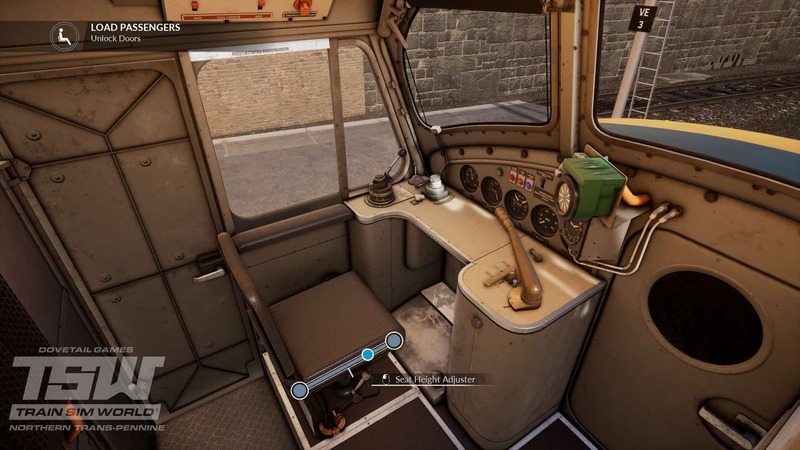 Alternatively, take a slower trip aboard the Class 101 and claim the front seat for your own; the rear cab wall is actually glass panels, meaning that the passengers can see out the front (or the rear) for any journey. 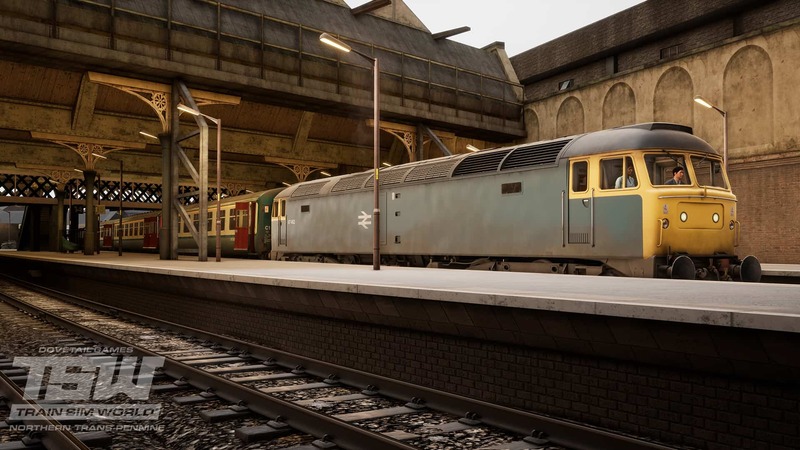 Take a walk around and explore the Pennines in 1983, the track shows sign of grime and rust, smaller stations are packed with dilapidated detail, and the passengers are appropriately stylised for the era. The collectables around the route reflect this too, and feel right at home; there’s classic posters to place, route maps to find, newspapers to stack, and something a little different, logs that need clearing along the line. The smallest of details make the biggest impact; finding yourself stuck on-board the Class 101 or the MK2s? That’s because the door handles are only on the outside, try opening the window first. Taken a seat in the Class 45 and feel like you’re a little too high up? You can adjust the height using a handle on the side. 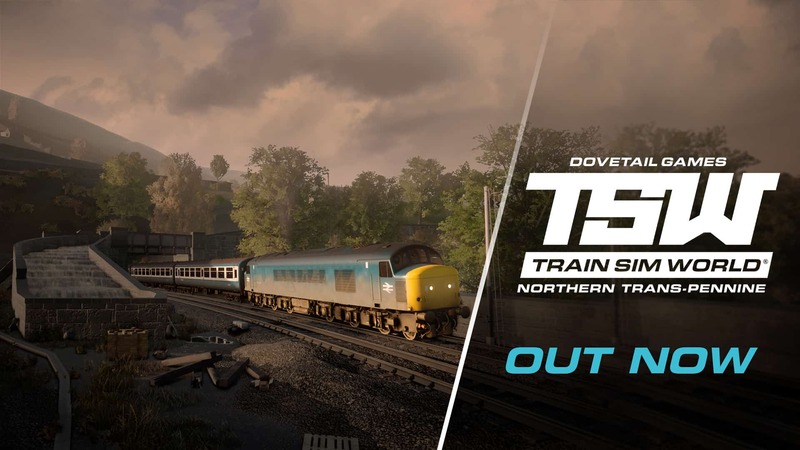 Every detail adds up to bring you the authentic and nostalgic Northern Trans-Pennine route for Train Sim World, which you can dive into today!